Agatsu is known worldwide as a gold standard in fitness education for Kettlebells, Joint Mobility, Calisthenics, Indian Club and Mace training. 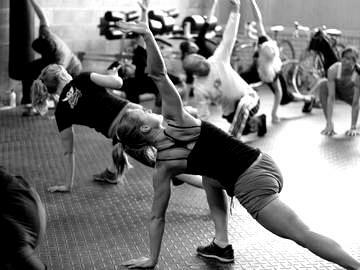 Affiliates are individually owned and operated gyms that offer Agatsu classes and or personal training in any or all of these movement disciplines. Only the gyms listed below are recognized Agatsu Affiliates. Don’t trust your education and wellbeing to anyone falsely claiming to be connected to Agatsu. If you find a gym using the Agatsu name without permission please report them to us. If you want to verify someones claim as an affiliate simply look below at our list, if they are not there then they are not an affiliate. Click on the links below to find an affiliate in your area or contact us to become an Agatsu affiliate.